$309,000 - Renovated 1 Bed w/South Patio off Commercial Drive! 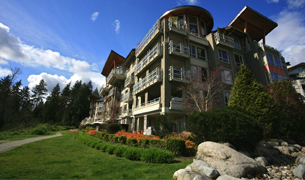 $859,000 - Best Priced Ocean View Home in Furry Creek! 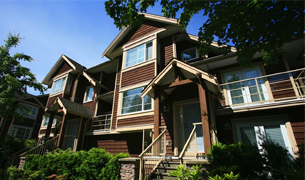 $1,149,000 - 5 Bedroom 1/2 Duplex in Central Lonsdale!